Did outsourcing cause the British Airways IT meltdown? It’s been a rough few days for British Airways. 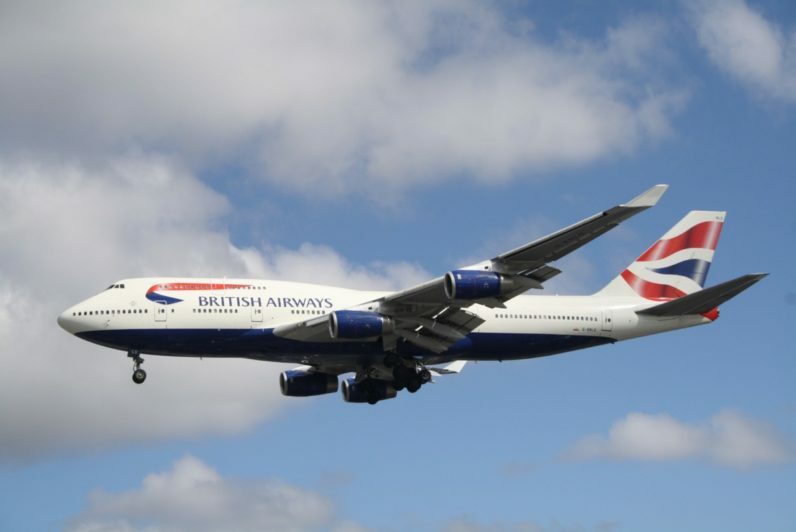 On Saturday, the iconic British flag carrier experienced a serious IT meltdown, which resulted in planes being unable to take off, and passengers unable to check into their flights. This global outage is bad news for British Airways. The airline is expected to be on the hook for £150 million (roughly $192 million) in compensation to passengers who had their bank holiday weekend plans disrupted. British Airways CEO Alex Cruz confirmed to the Guardian that the issue was with a power surge at one of its UK-based data centers. This problem was compounded by the fact that back-up systems that should have automatically stepped in, didn’t. But significant criticism has been leveled at the airline due to the fact that in recent years, UK-based IT staff have been laid off and replaced with Indian replacements from Tata Consultancy Services, a major outsourcing company. In 2016, British Airways slashed 700 jobs in the UK. According to Mick Rix, a representative of trade union GMB, five of these worked in the equipment and facilities team at the facility that experienced the power surge. Whatever narrative is true, the fact is Saturday’s outage has reignited the debate around outsourcing and the IT industry. Over the past year, British Airways has been on a cost-cutting binge, as it tries to reduce its overheads in order to compete with the ubiquitous low-cost carriers. On certain long-haul routes, the airline has axed the second meal service in economy. Within Europe, it’s ditched free food and drink entirely, replacing it with a buy-on-board service. And yes, it’s fired a significant number of techies. Perhaps the mistake British Airways made was confusing an IT worker — with their years of expertise in the complex computer systems, both legacy and new, that make up BA’s technology infrastructure — with a prawn sandwich. One is easily replaceable. The other is an IT worker.